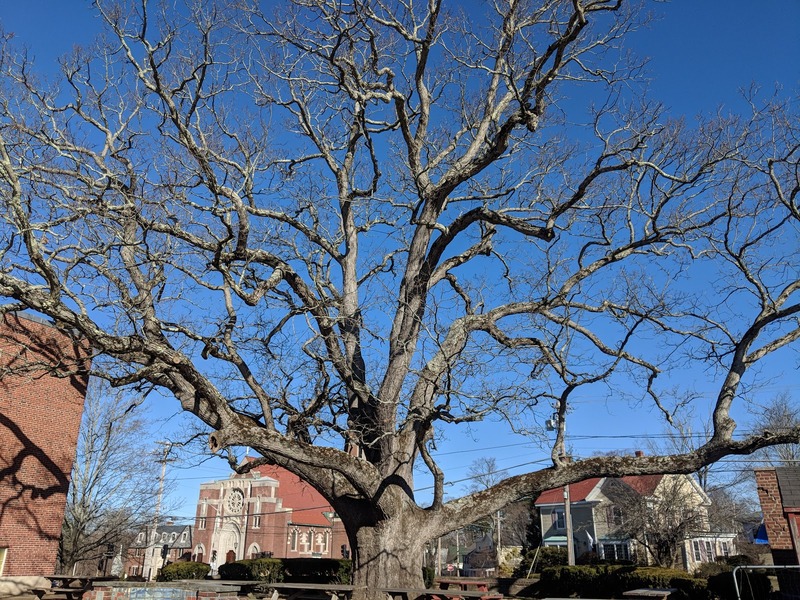 Franklin Matters: What is Franklin's most majestic tree? 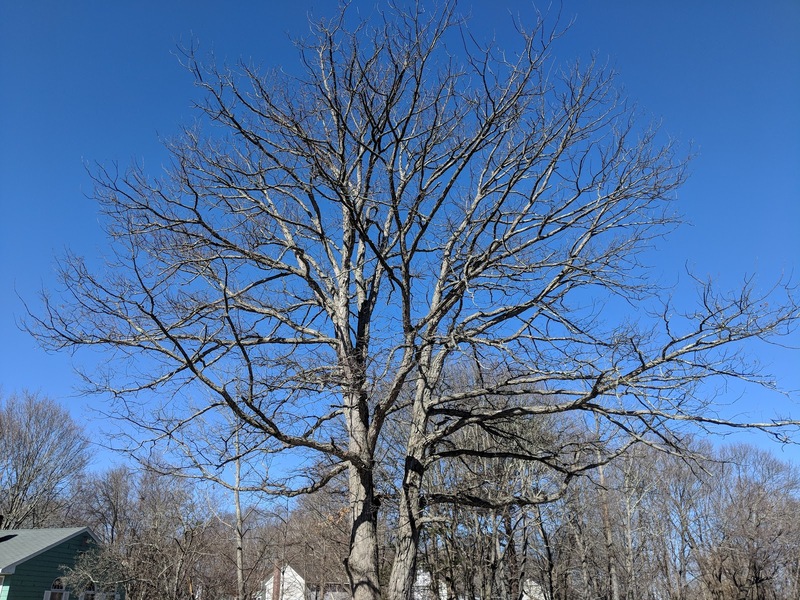 This is the time of year, post snow, just before the trees bud and fill out with their leaf cover to really view a tree. They are amazing in their structure. 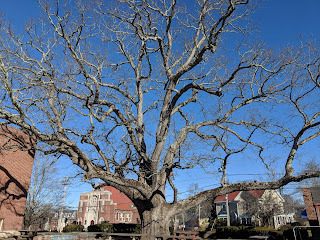 In your walk around Franklin, what tree amazes you? You can send me an email with your photo, or share it via the Facebook group. 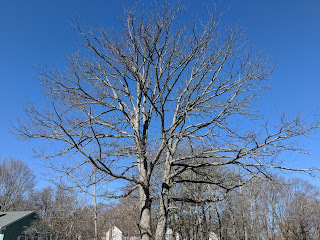 Here are a couple from my walk on Saturday. At the Charter School, former St Mary's school grounds.